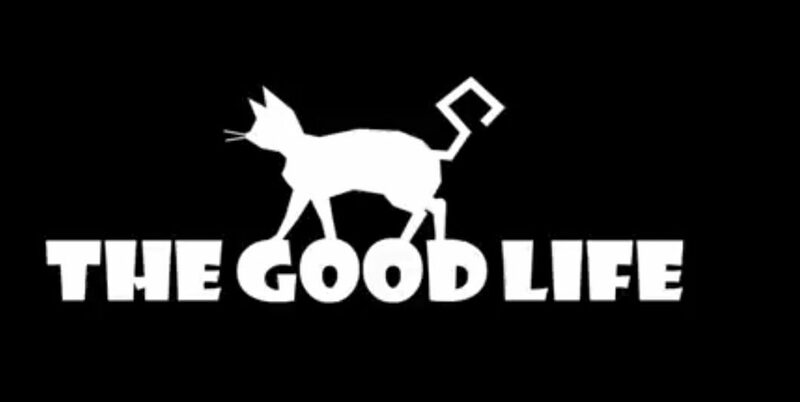 Hidetaka "SWERY65" Suehiro finally reveals his new game "The Good Life" that will be crowdfunded via fig. 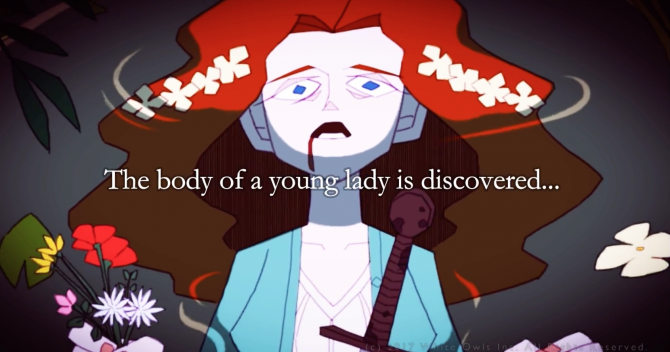 Today Deadly Premonition and Dark Dreams Don’t Die (D4) creator Hidetaka Suehiro, also known as SWERY65, announced via a sneak peek for the fig First Look Club mailing list his upcoming new game, titled The Good Life. 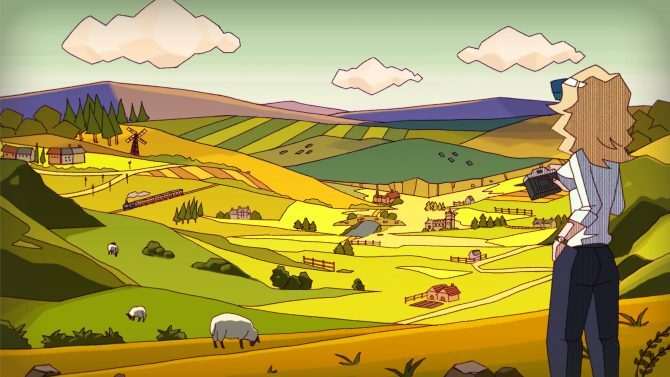 The game is set in a self-proclaimed “happiest town in the world” in rural England named Rainy Woods. A photographer from New York named Naomi finds herself stuck there, and discovers that the town has a bizarre secret. At night, the townspeople turn into cats, but no one remembers about it when mornings comes. Yet, everyone appears to be really happy. Naomi is tasked with finding out what’s going on. 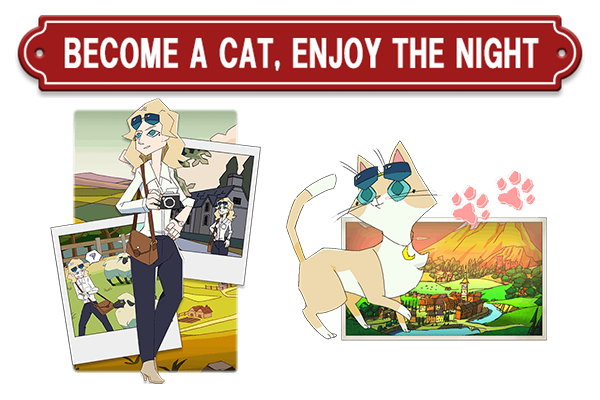 Naomi herself turns into a cat at sunset, and she can find clues that can lead her to the solution of the mystery. The town is very different at night, since certain paths, rooftops and attics can only be accessed by felines. As you may have guessed by now, the game will be funded via a campaign of fig that will open here on September 3rd, 2017. 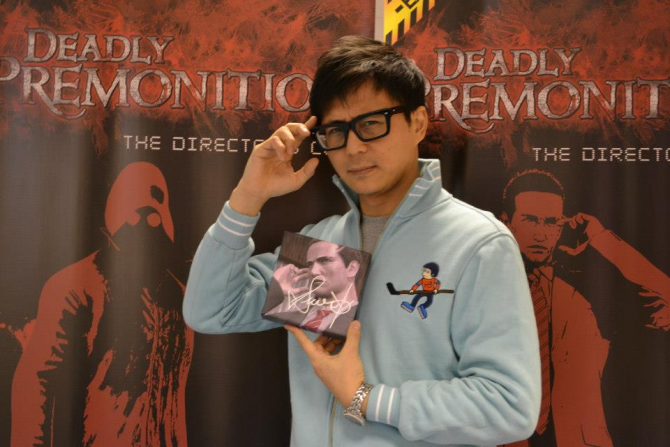 We also get a message from SWERY himself, which you can read below. “Hello everyone. 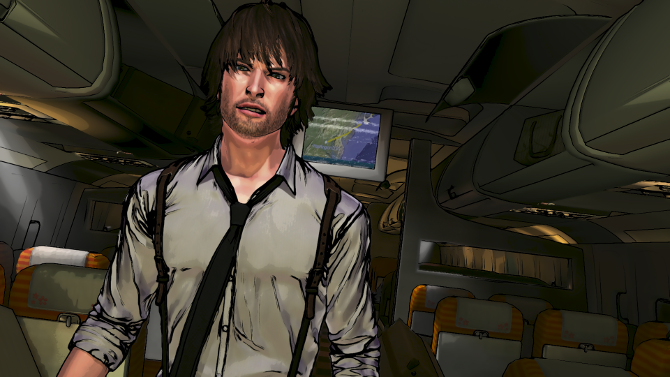 I’m SWERY, the director of The Good Life. At the moment no platforms or release windows have been disclosed, but we did get the teaser image below, and the logo, that you can see at the top of the post. Back in January, SWERY returned to active development with a new Osaka-based studio named “White Owls,” after having announced his retirement due to health reasons at the end of 2015. In April he teased that one of his new games would be about cats, and indeed it is. If you want to get a more “up-close and personal” look on SWERY himself, you can also check out this lovely mini-documentary.